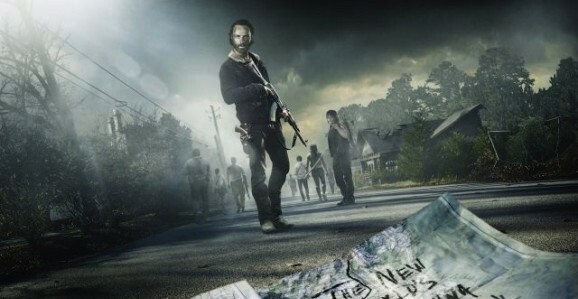 For as much time as The Walking Dead has spent on the road over the years, they haven’t gone all that far. They’ve never left the state of Georgia, and while the Peach State is fine, there’s a whole big world out there to explore and surely there are other survivors that aren’t psychopaths or cannibals. It’s also time for them to settle down, to find a place to lay the roots they’ve been talking about for years and start to build. They’ve fallen into a pattern of hunkering down for a while then being forced to move on, and it’s getting repetitive. You can only pull that off so many times. 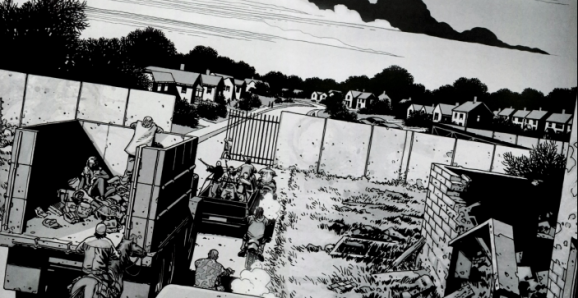 Throughout season 5, there have been hints of a walled community—many comic readers presume it is a version of the Alexandria Safe Zone—and while we’re in no hurry for them to get there, they need to at least arrive by the end of the season. To dangle this out there and not deliver is too much of a tease not to pay off.